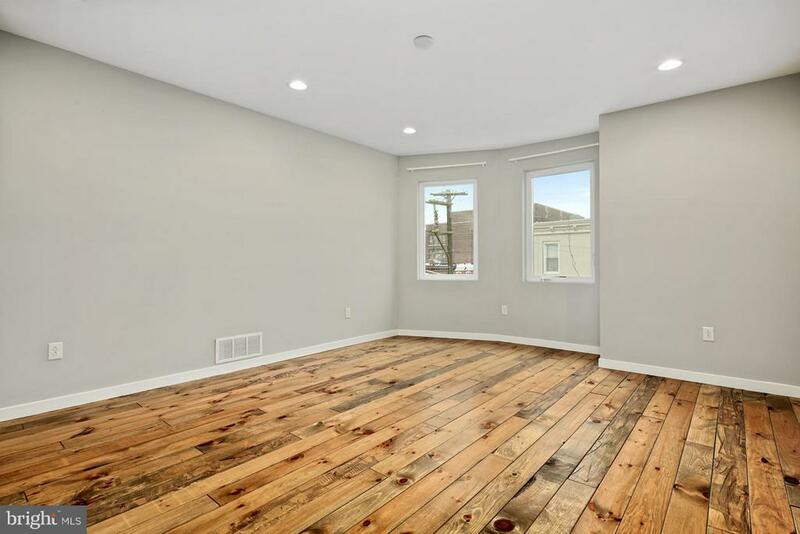 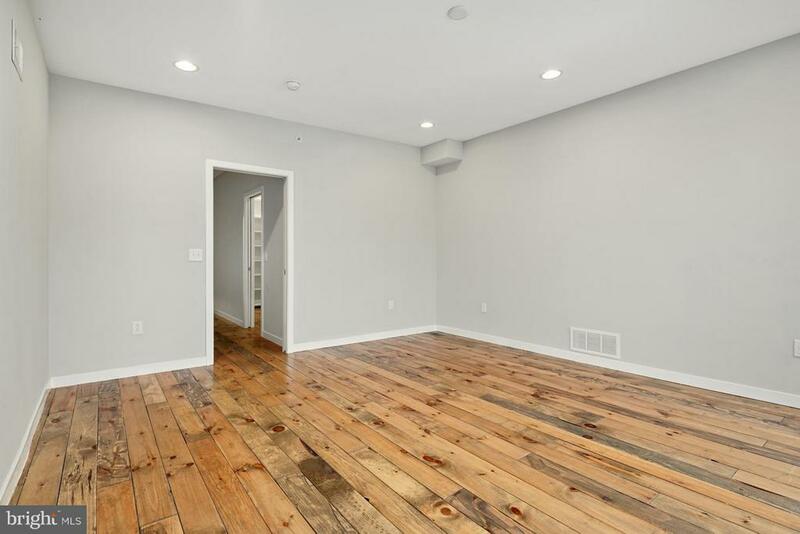 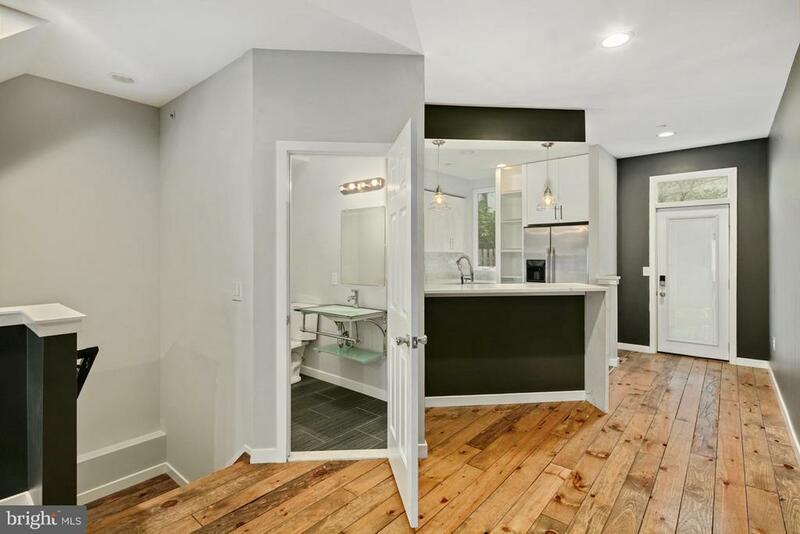 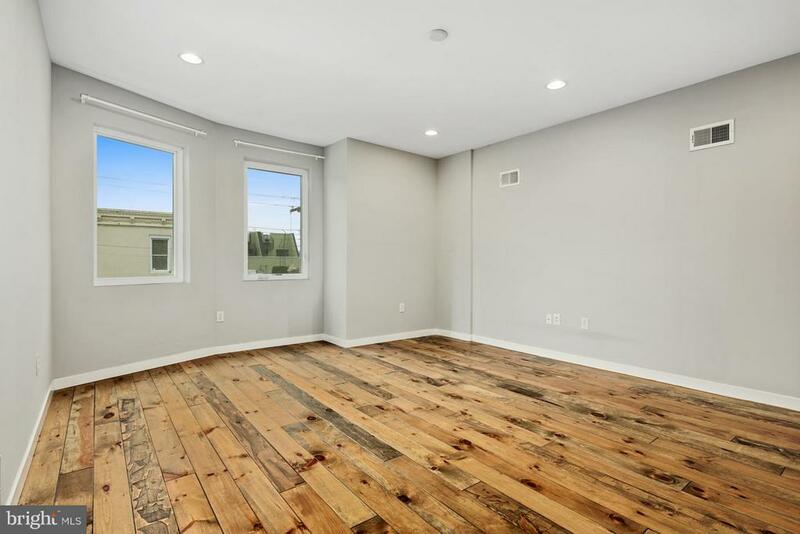 Charming and chic 2700 square foot 1 year old home in East Kensington, just on the border of Fishtown. 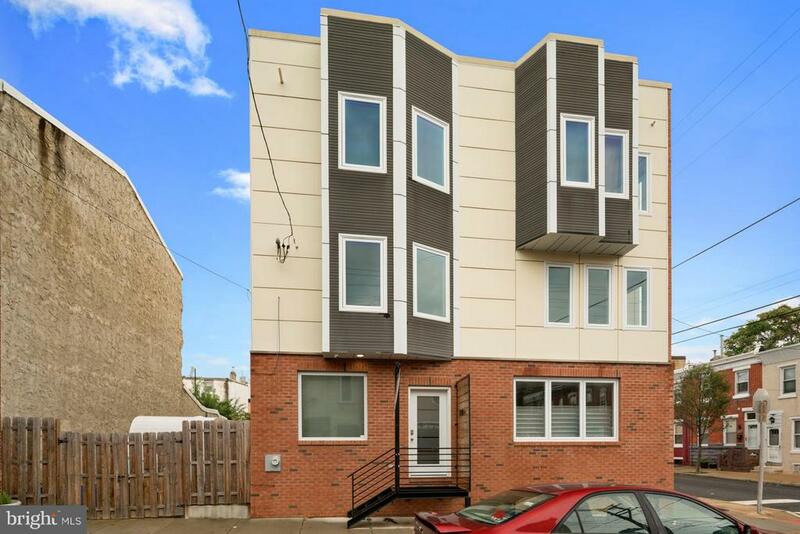 The home has massive curb appeal with a unique brick, stucco, and clade facade. 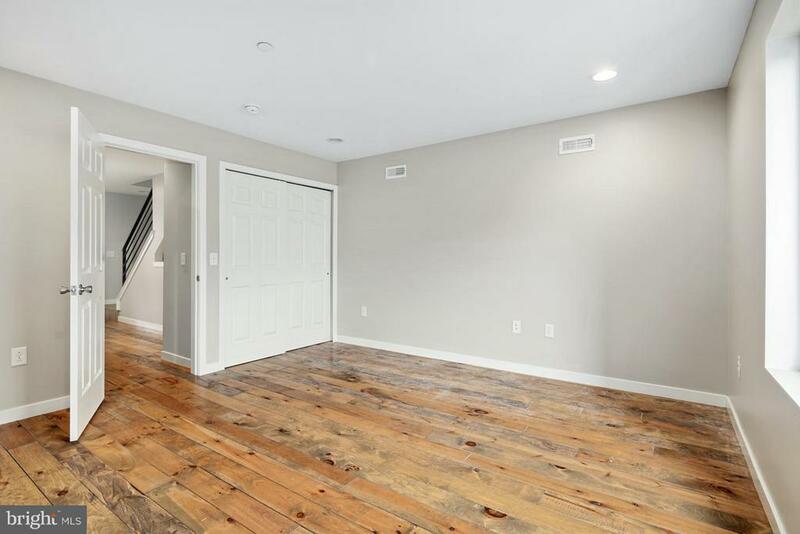 Upon entering the home, the warm living room welcomes you with distressed oak wood floors flowing into the eat in kitchen complete with stainless steel appliances, white glass door cabinets, calcatta marble subway tile backsplash, Calcutta quartz counter tops, and a modern 2 light pendant above a built in breakfast bar. 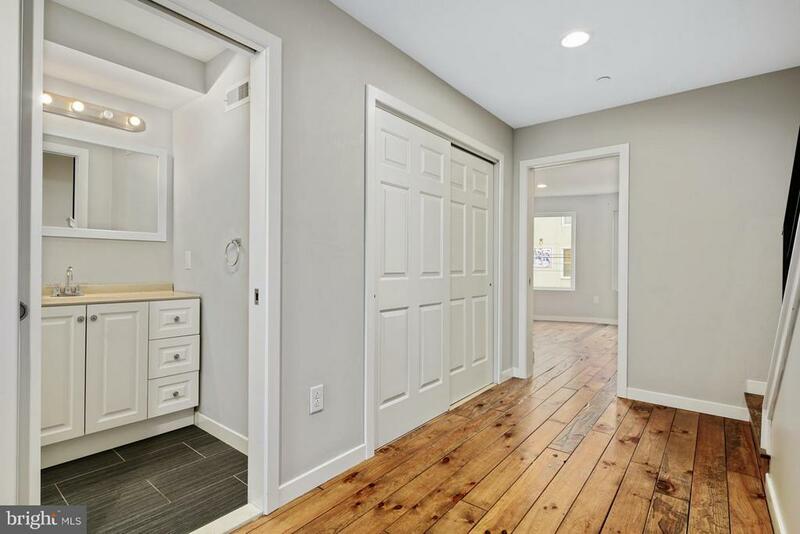 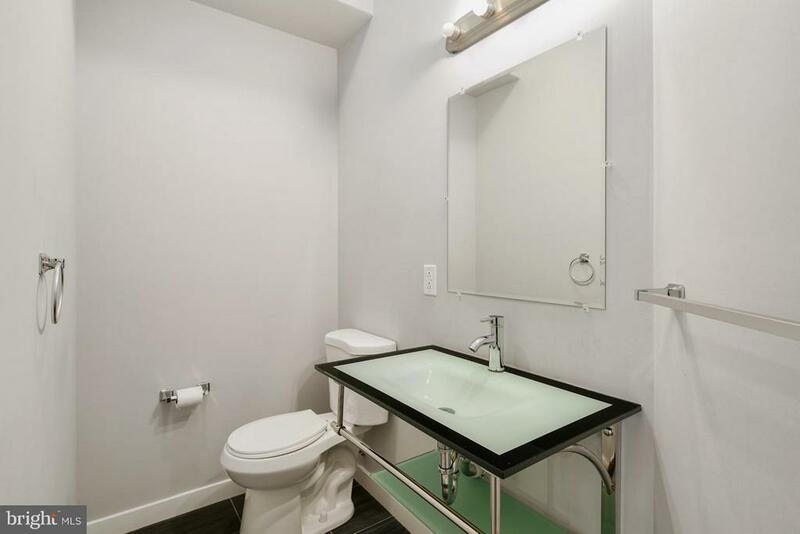 Conveniently located on the first floor is a designer powder room with Hollywood mirror vanity lights and entrance to a rear yard. 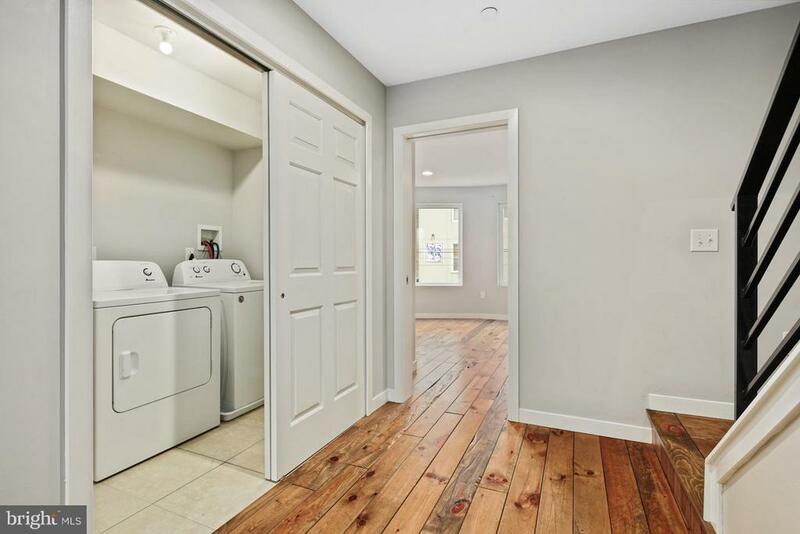 Leading upstairs, there are two spacious bedrooms with ample closet space and windows, a beautifully woven grey tiled bathroom, and a laundry facility hidden behind a sliding door closet . 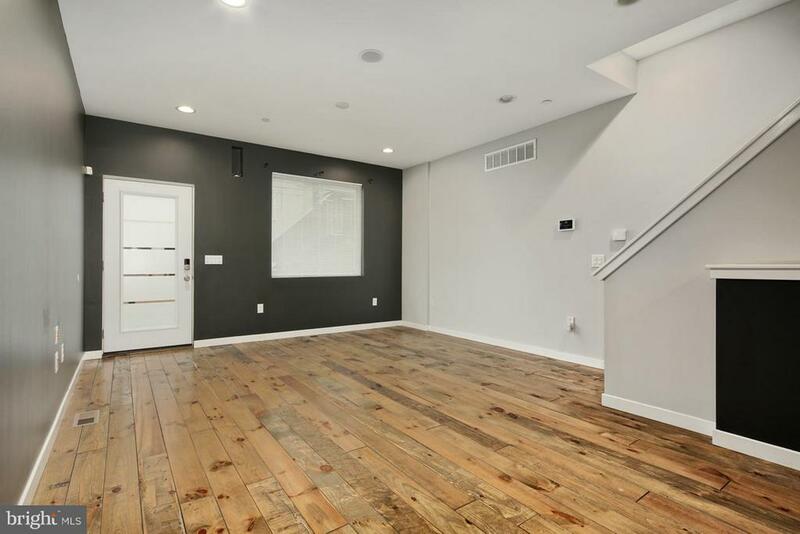 A generous amount of natural lighting accompanied by recessed lighting is enjoyed throughout the house. 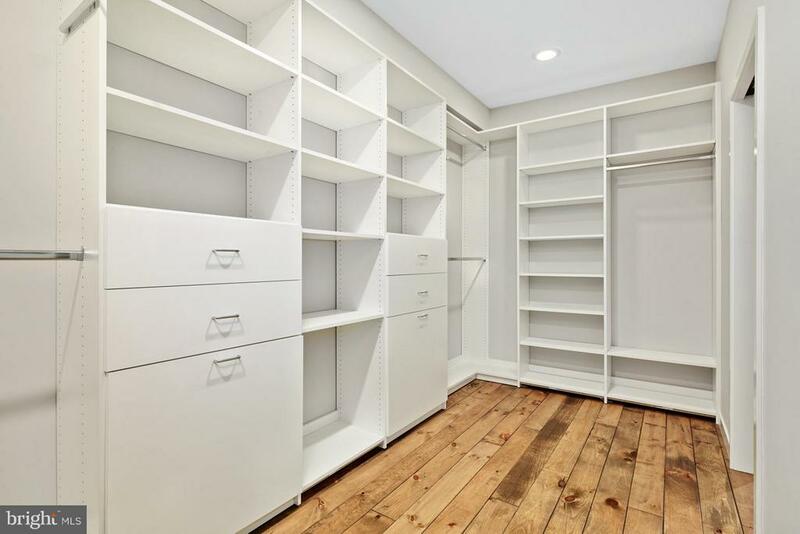 Upstairs is the master bedroom with its own adjoining custom luxury walk-in closet complete with multiple hanging areas, adjustable shelving, and a plethora of drawers. 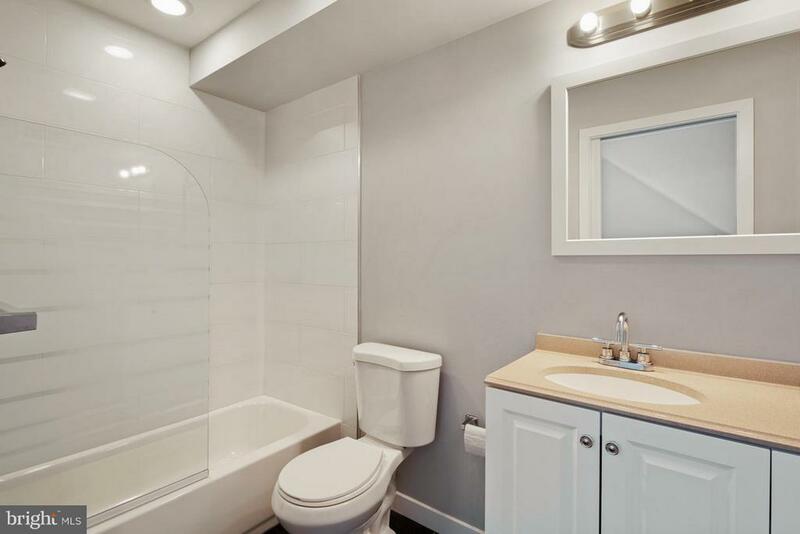 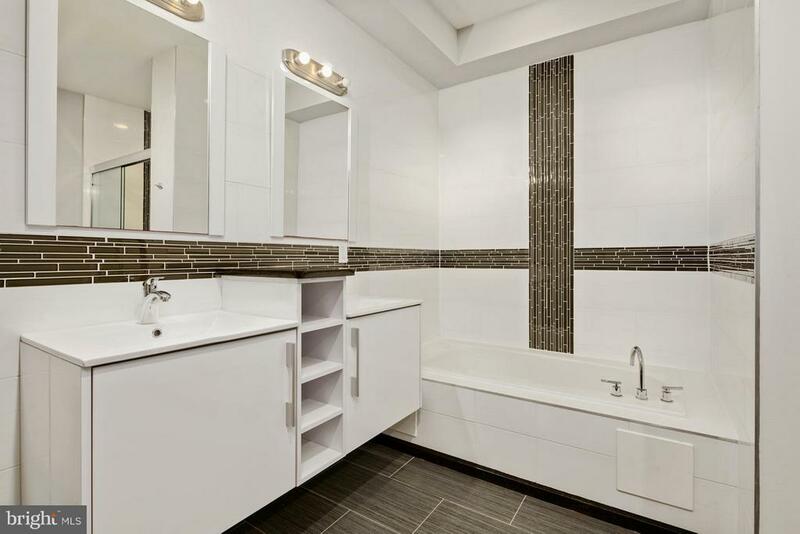 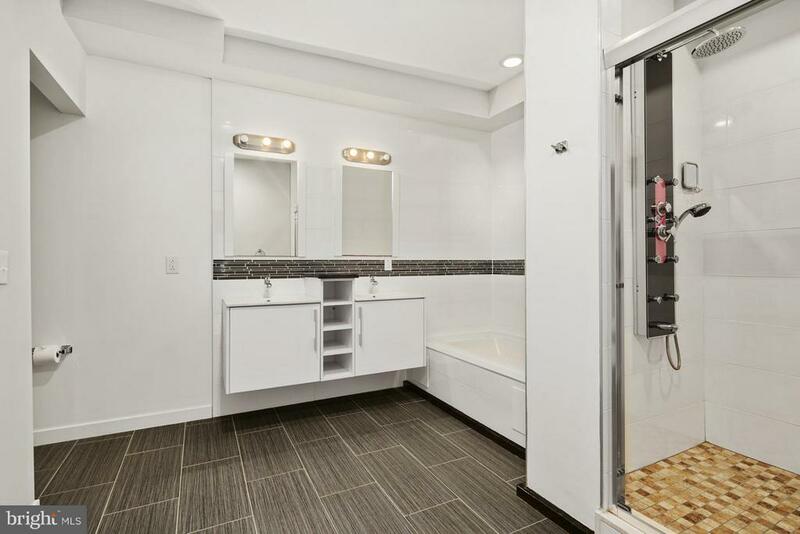 The master bathroom boasts woven grey tile floors, dual vanity with built in shelving and drawers, a soaking tub, and a separate shower with a rainfall shower head. 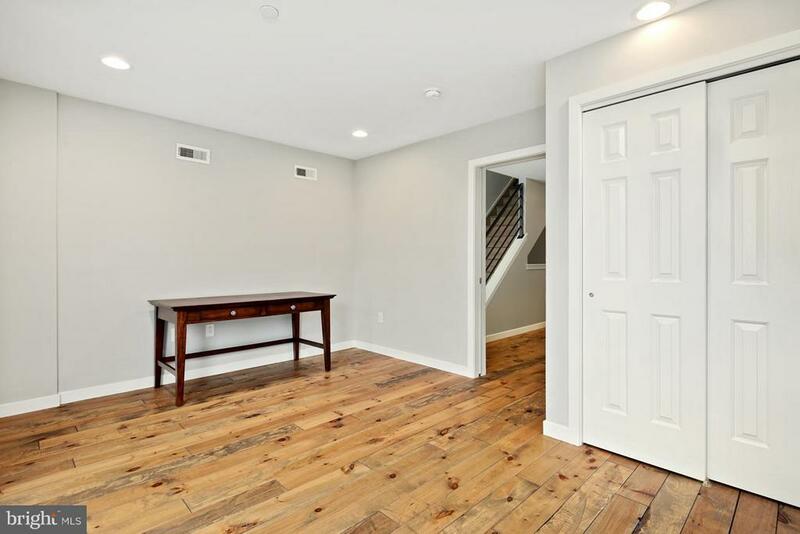 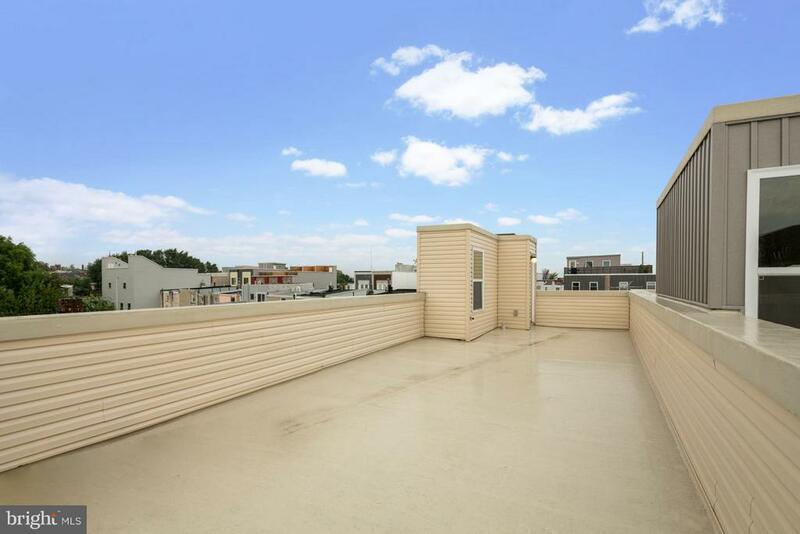 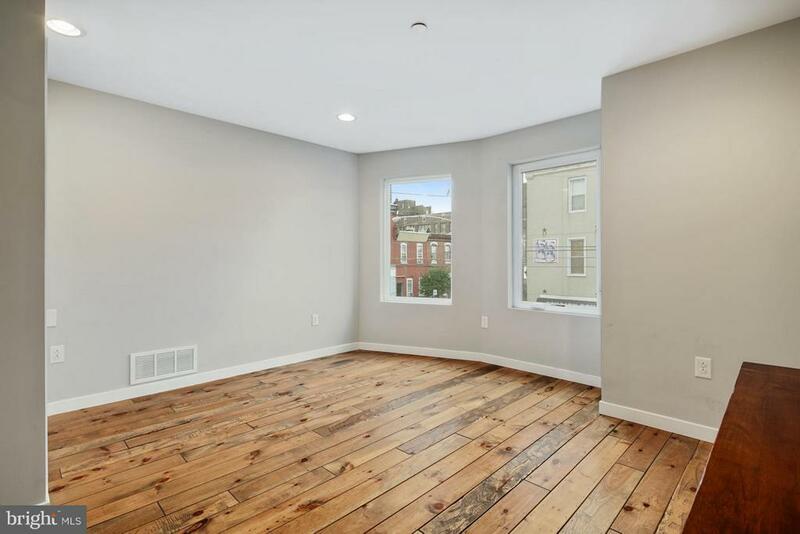 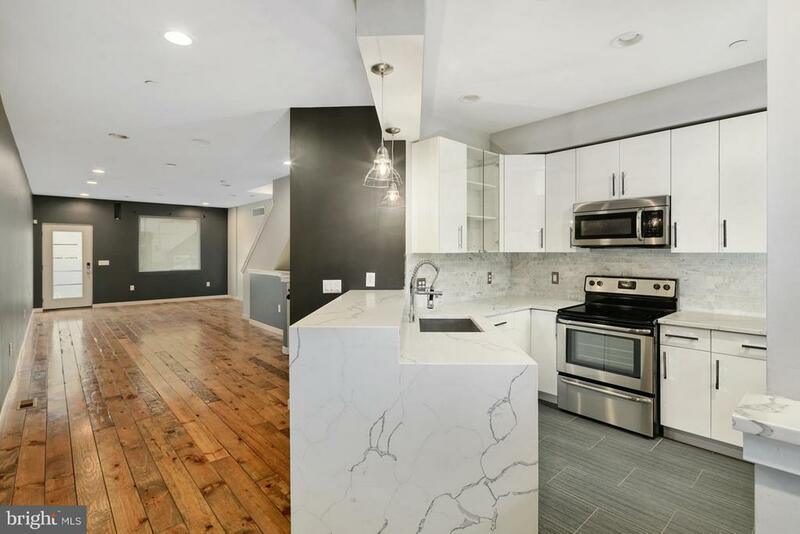 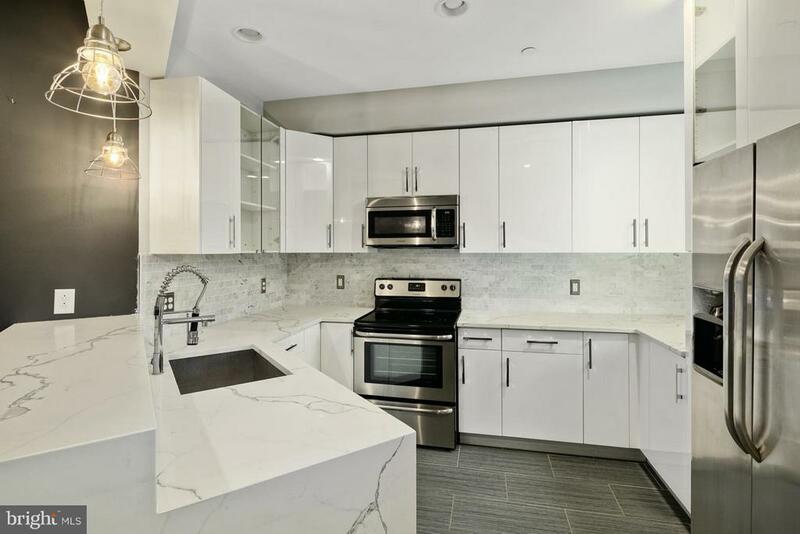 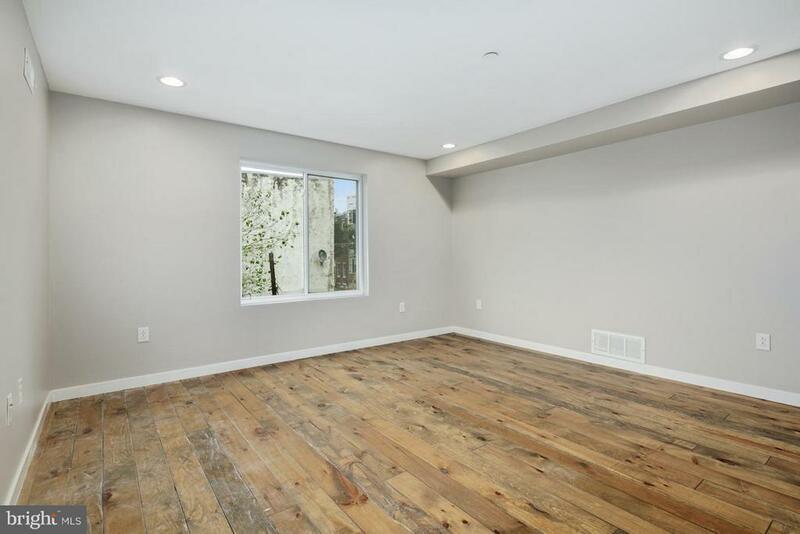 This home features a large roof deck with Center City views as well as a fully finished tiled basement. 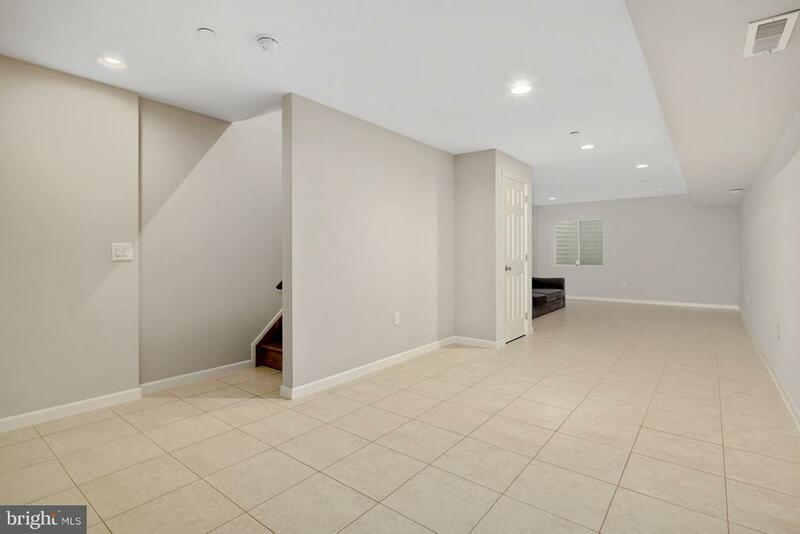 Two year home security included and 9 years left on tax abatement. 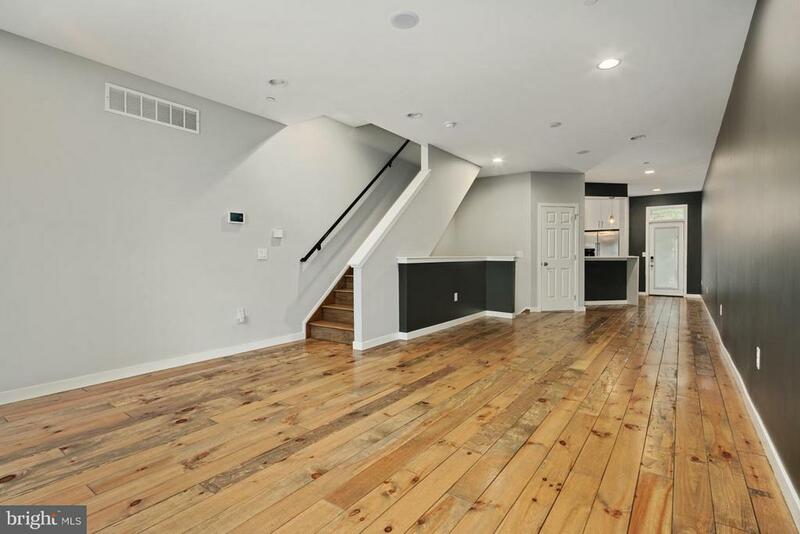 The house is in walking distance to Red Brick Craft Distillery, Martha, Cook and Shaker, Pizza Brain, and the very popular Urban Axes.